This Leaders Breakfast gives you the unique opportunity to speak with US District Directors who are involved in US politics at the grassroots level, and to delve further into what kind of changes are happening locally, and the implications that is having on political sentiment across the US more broadly. 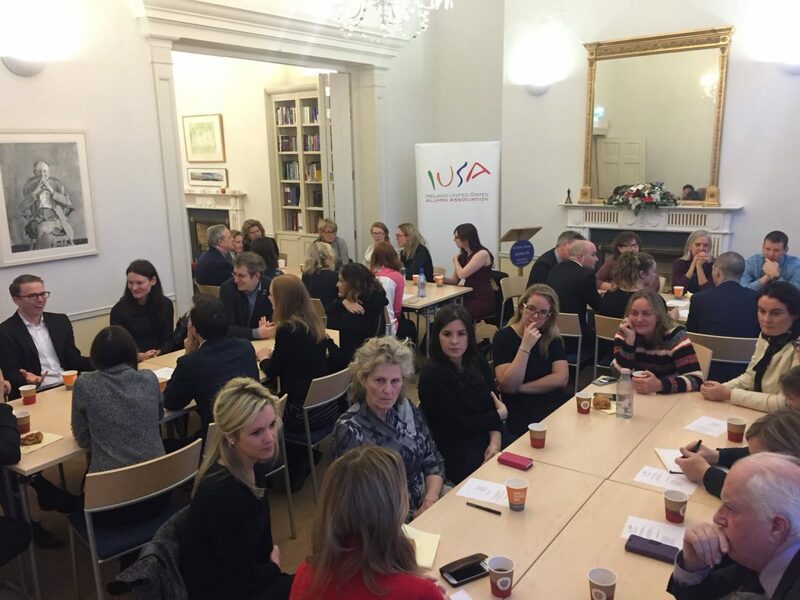 They also want to hear about your thoughts and opinions on issues that are related to the US – Irish relationship. The District Director travels within the district to keep abreast of local concerns and represents the U.S. Members of Congress in the district in interactions with residents. In this role, they function as a mediator – bridging the gap between the national policy and the interests of the public. As Members of Congress spend more and more time in their districts and less time in the Capitol, District Directors have become even more important. Supported by the Keough-Naughton Notre Dame Centre, the Leaders’ Breakfast invites guests to network in a relaxed atmosphere with leaders, followed by a light breakfast. Speakers will be seated at round tables and guests will move throughout the event to ensure maximum networking. Guests are welcome to attend. Tickets required for admission. To book, please click here.